James Joyce's Portrait of an Artist is one of the most significant literary works of the twentieth century, and one of the most innovative. Its originality shocked contemporary readers on its publication in 1916 who found its treating of the minutiae of daily life as indecorous, and its central character unappealing. Was it art or was it filth?The novel charts the intellectual, moral, and sexual development of Stephen Dedalus, from his childhood listening to his father's stories through his schooldays and adolescence to the brink of adulthood and independence, and his awakening as an artist. Growing up in a Catholic family in Dublin in the final years of the nineteenth century, Stephen's consciousness is forged by Irish history and politics, by Catholicism and culture, language and art. 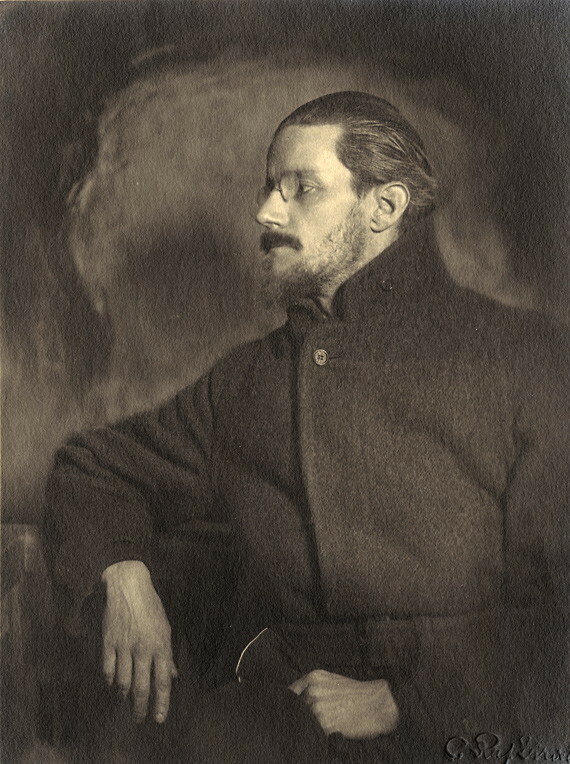 James Augustine Aloysius Joyce (2 February 1882 - 13 January 1941) was an Irish novelist and poet. He contributed to the modernist avant-garde and is regarded as one of the most influential and important authors of the 20th century. Joyce is best known for Ulysses (1922) , a landmark work in which the episodes of Homer's Odyssey are paralleled in an array of contrasting literary styles, perhaps most prominent among these the stream of consciousness technique he utilised. Other well-known works are the short-story collection Dubliners (1914) , and the novels A Portrait of the Artist as a Young Man (1916) and Finnegans Wake (1939) . His other writings include three books of poetry, a play, occasional journalism and his published letters. Joyce was born in 41 Brighton Square, Rathgar, Dublin - about half a mile from his mother's birthplace in Terenure - into a middle-class family on the way down. A brilliant student, he excelled at the Jesuit schools Clongowes and Belvedere, despite the chaotic family life imposed by his father's alcoholism and unpredictable finances. He went on to attend University College Dublin. In 1904, in his early twenties, Joyce emigrated permanently to continental Europe with his partner (and later wife) Nora Barnacle. They lived in Trieste, Paris and Zurich. Though most of his adult life was spent abroad, Joyce's fictional universe centres on Dublin, and is populated largely by characters who closely resemble family members, enemies and friends from his time there. Ulysses in particular is set with precision in the streets and alleyways of the city. Shortly after the publication of Ulysses, he elucidated this preoccupation somewhat, saying, "For myself, I always write about Dublin, because if I can get to the heart of Dublin I can get to the heart of all the cities of the world. In the particular is contained the universal." Bio from from Wikipedia, the free encyclopedia. Photo from Wikimedia Commons, the free media repository.